If you want to learn to program, you need a place to write your code. Obvious, right? It’s pretty similar to any other type of skill in which you’re creating a tangible output. If you’re a writer, you use a word processor, like Microsoft Word, to write your stories. If you’re an artist, you use a canvas to paint your creations. Where do programmers write code? 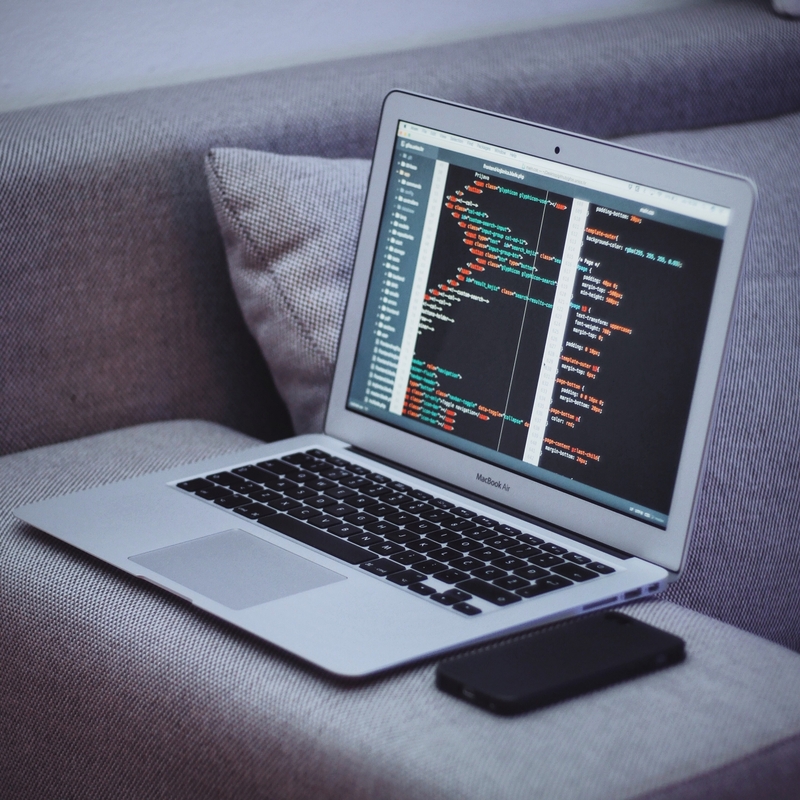 In this post, we’ll cover run through the 8 text editors that all aspiring developers should know about. 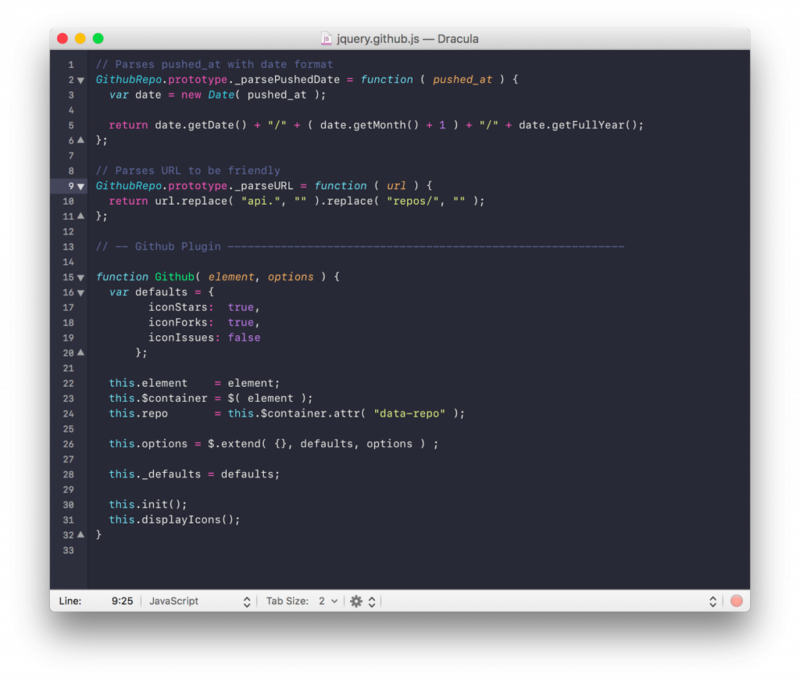 Sublime Text is a classic text editor that many developers use every day. It’s available on all platforms (Windows, Mac, Linux). You can use it for free without purchasing a license. However, you will see an annoying pop-up message that suggests you pay for the full editor, which costs around $70. Given all of that, it’s not surprising that Sublime is one of the most commonly used editors. You can learn more about Sublime from its website. TextMate used to be the default text editor used by Ruby on Rails developers. Unfortunately, it only works on Mac computers, which limits its usage. 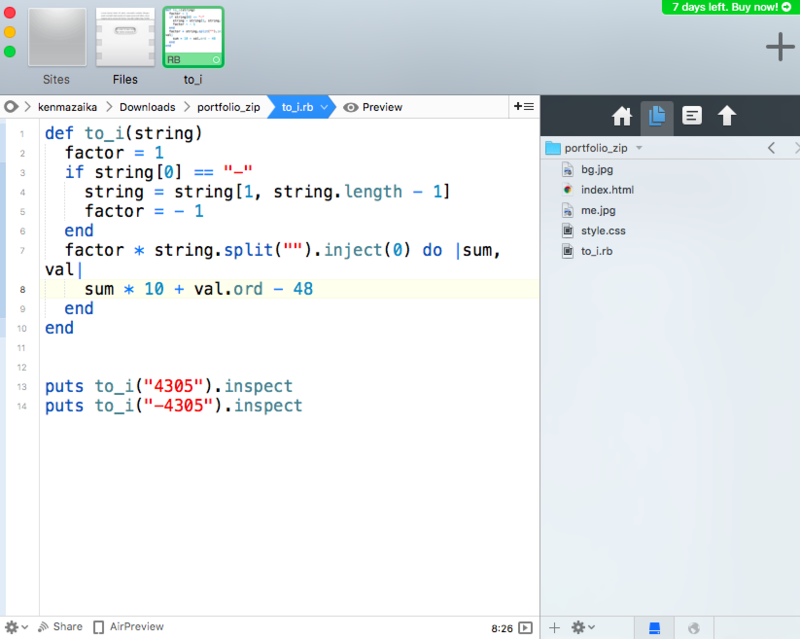 TextMate has a rich feature set, external libraries, and innovative features that have been replicated by other editors since it first launched. The most notable one of these featured is the “Fuzzy Finding Feature,” which allows you to quickly navigate to a file without navigating a full file directory tree by holding Command+T. TextMate costs $56, and you can find more information about it on MacroMates. 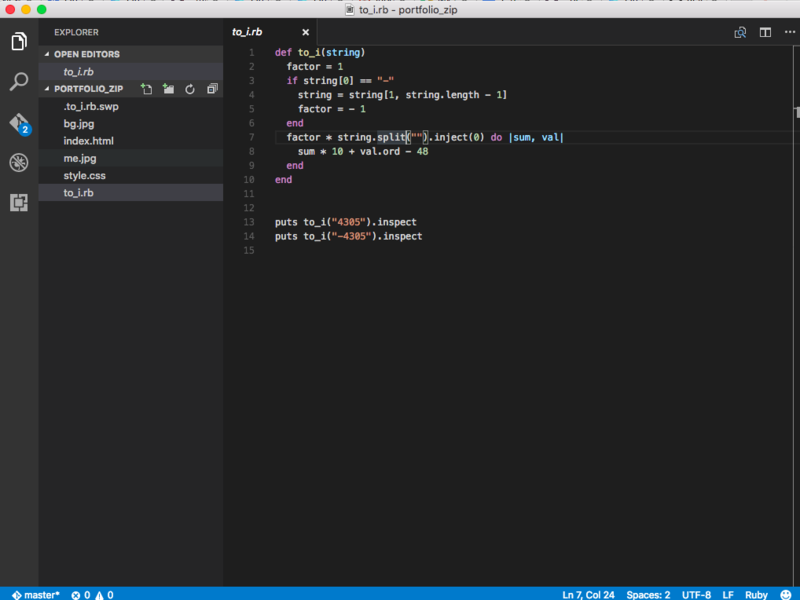 Atom is a relatively new text editor, launched in February of 2014 by the folks at GitHub. It’s built on top of web technologies using the Electron framework. Atom has plugins that allow you to add controls to Spotify, Slack, your test suite, and basically anything else you can imagine. I really like using Atom. But it’s worth noting that building text editor on top of web technologies is a double edged sword. It often takes several seconds to boot up, and if your computer is already a little sluggish Atom can slow it down a lot more. Atom is free, and you can learn more about it on Atom.io. 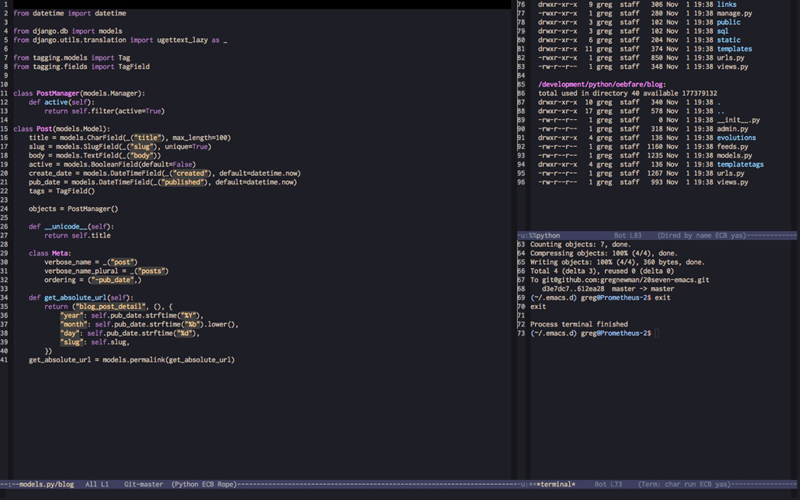 If you’ve ever seen someone using Vim who really knows what they’re doing, it’s scary how fast they can make changes. Vim is a command line text editor, meaning you can (and are supposed to) interact with it without using the mouse at all. Vim is also a modal text editor, which essentially means that there are different modes. This is different than other text editors. One mode is “Insert Mode,” in which the letters you type get added to the file you’re editing. Other modes allow you to pop around the window like magic. 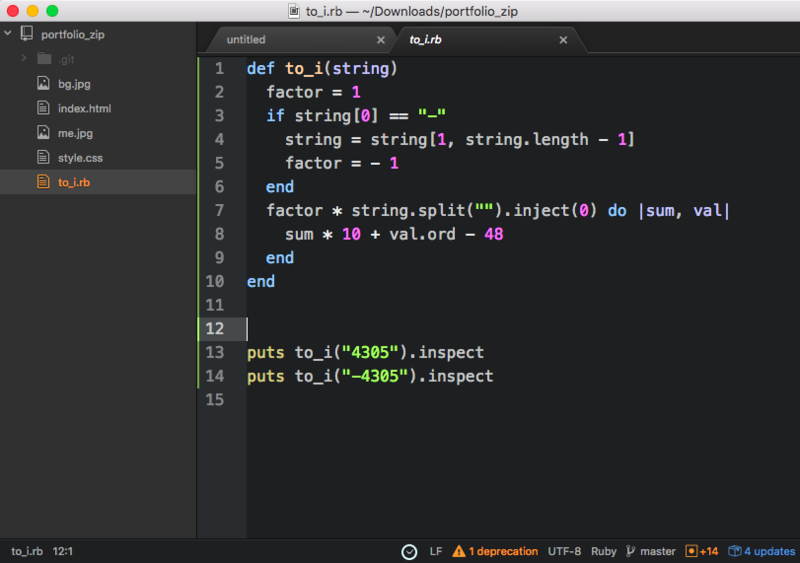 Vim is a really challenging text editor to learn, but once you learn it you can program a lot faster. If you’re just starting out, I wouldn’t suggest using Vim. But after coding professionally for a couple years, you should think about picking up Vim to improve your productivity. Vim supports plugins through Vimscript, a fairly confusing and obtuse plugin system. Given Vim’s popularity, there are tons of plugins and themes, but it is a bit difficult to craft your own plugins. The good news is that Vim is free. You can learn more about it on the Vim website. Like Vim, Emacs is also a command-line text editor. It is not a modal text editor, but you still need a pretty high level of skills to use it since the learning curve is pretty high. Emacs is free. You can learn more about it at gnu.org. Notepad++ is a text editor that is designed to be a more serious version of the Notepad editor that most Windows users are familiar with. Notepad++ is free, and you can learn more about it here. In 2015, Microsoft released this free and open source text editor. Is pretty solid and works on Windows, Mac, and Linux. Visual Studio Code has tight Git integration, and it’s really fast. 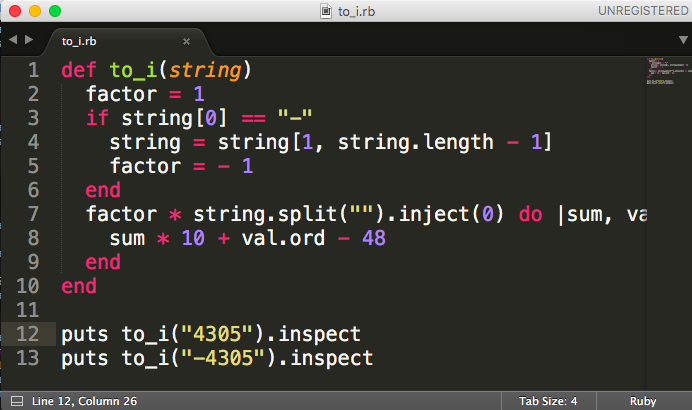 It’s a solid text editor to use if you’re writing Ruby code. Visual Studio Code is free, and you can learn more about it on its website. Coda is a text editor for Mac computers that provides a quick way to preview web pages. It has some nice-to-have features like syntax completion, SSH clients, and integration with MDN. Overall, this is a solid text editor to use. Code offers a free 7-day trial that you can use to give it a spin. After that, it’s $99. You can learn more about the Code text editor here. As a programmer, you’re going to have a ton of different options to choose from when you write software. This is great because it forces the creators of these tools to keep innovating their products. If you’re going to become a professional programmer, you will be spending a ton of time inside text editors. You’re going to need to get comfortable with your tools if you want to be as productive as possible. That said, you shouldn’t waste too much time figuring out which text editor you should be using. The most important thing to do when learning to code is to actually spend time coding. 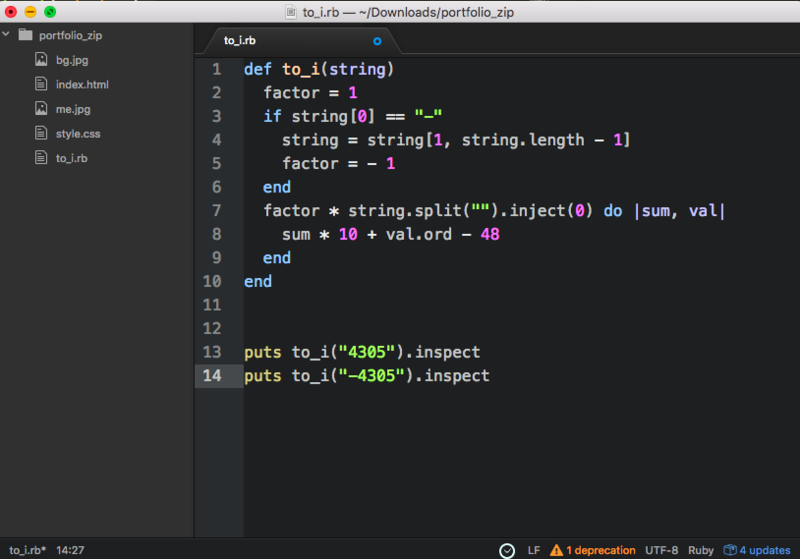 So just go download one of these editors (Sublime is a great one to start with) and start writing some code. Not sure where to start? Just sign up for our Intro Prep Course and start putting your text editor to work. Nice catch! You’re right.This was a quick slip-up of moving the post into WordPress. Richard Stallman would be turning in his grave! Good list but where is Brackets by Adobe? I think it’s should have definitely made the list. Anyways, great job for keeping informing us. Sorry ken you haven’t heard from me. Sam I got busy along the tutorials and had to stop. Thanks for all the knowledge I was able to gather from you and I appreciate it all. Hopefully we will meet in the future.